Anyone who's ever tried to plan the perfect party knows the amount of stress, time, energy, and not to mention money, involved. Make that a party to celebrate your good girl friend's impending marriage and you can triple all of that. But what if you could have a one-stop shop for all your needs; venue, accommodations, spas, nightlife? Check, check, check, and double check. BASHelorette is here to simply your work and maximize your play. Founded by Courtney Smith, the website is organized according to city, and from there search through the different categories to find, and plan, your ideal party. The site also offers deals and discounts, making planning a whole lot sweeter! 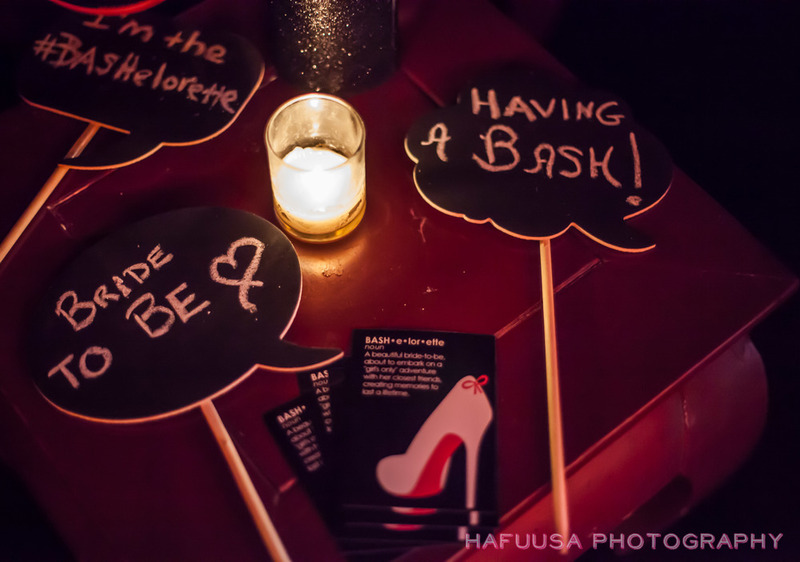 BASHelorette launched their Baltimore market with a party at Tatu Restaurant and Lounge. Drinks, sushi, gift bags, and even a best dressed contest judged by the girls at Urban Chic Boutique topped off the night. 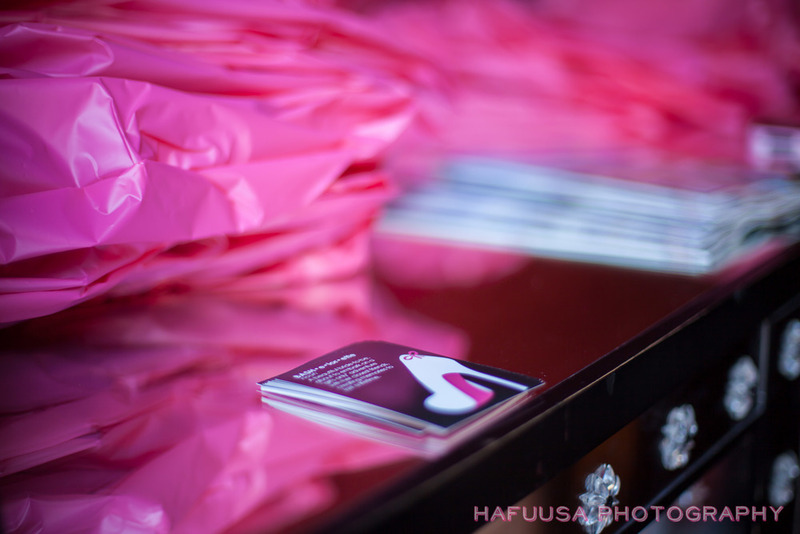 Here's a little sneak peak of the event, check out more details from the night, and see more pics, over at BASHelorette!